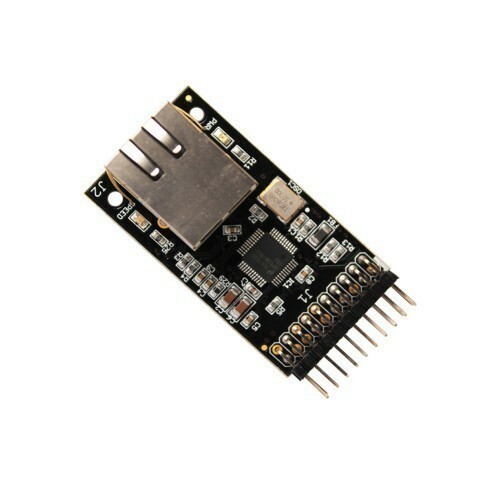 DP83848Eth-BB is an accessory board which includes an onboard Ethernet physical layer transceiver, which incorporates the low pin count Reduced Media Independent interface (RMII) as specified. This board can be used in any embedded web server application. The board has direct compatibility with Hydra Board.